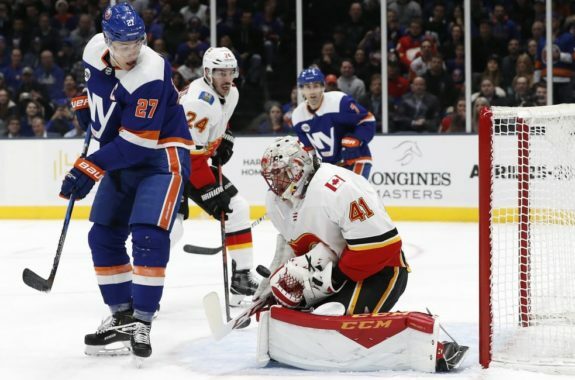 With brilliant performances between the pipes and behind the bench, the New York Islanders have had an amazing turnaround season that absolutely no one saw coming. Starting tonight, however, the feel-good-story of the year is over as they take the ice in the first round of the playoffs against the Pittsburgh Penguins. Writers seem to be leaning towards the Islanders not being able to defeat a Penguins team filled with grizzled veterans, Cup rings, and, well, Sidney Crosby. It’s still close – Sports Illustrated writers were 3-2 in favor of the Islanders advancing to the second round – but people seem to find it difficult to bet against a team that knows how to win. If the Islanders want to take another big step and continue writing their story, they’ll need to take advantage of these three things. 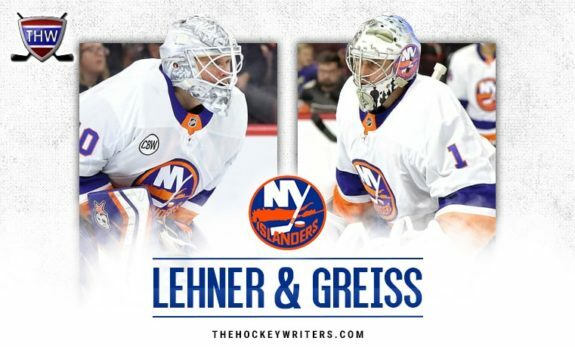 The Islanders’ goaltending tandem of Thomas Greiss and Robin Lehner have been one of the major storylines for the team this season. Their consistent play throughout the season allowed the Islanders to grow into coach Barry Trotz’s systems and play confidently in low scoring games. But if they want to win this series, either Greiss of Lehner will have to continue to play at their Jennings Trophy level. That means the Islanders young group of mostly homegrown defenseman will have to stand strong against some of the leagues most dynamic players. A quick google search of the Islanders’ defense during the 2017-18 season will turn up articles like this one that go over every negative stat about the team’s back-end. Heading into this season, with virtually no changes outside of the addition of Devon Towes when Thomas Hickey went down with an injury, you would have been well within your right to question the lineup in front of you. Now, with players like Ryan Pulock emerging as a shut down defenseman, they’ve proved they can make a difference in a hockey game. For all of the work the Islanders have done with their defense, their penalty kill was middle of the road this season, 18th overall at 79.9 percent. That’ll need to be better in the playoffs, though a better approach may be to play clean hockey to avoid the Penguins’ fifth-ranked power play (24.4 percent). The good news is the Penguins’ penalty kill was slightly worse than the Islanders at 79.7 percent. If the Islanders can capitalize on their opportunities, it’ll give them a big advantage in this series, though that will be a tall task for the league’s 29th-ranked power play. Anders Lee will need to get hot early on in front of the net, but more, importantly, the Islanders will need to find ways to get the puck to the net, something that plagued them mightily during the regular season. Having been in the arena during the last two playoff series at the Coliseum, including Game 6 against the Washington Capitals in 2015, electric and loud are putting the atmosphere lightly. 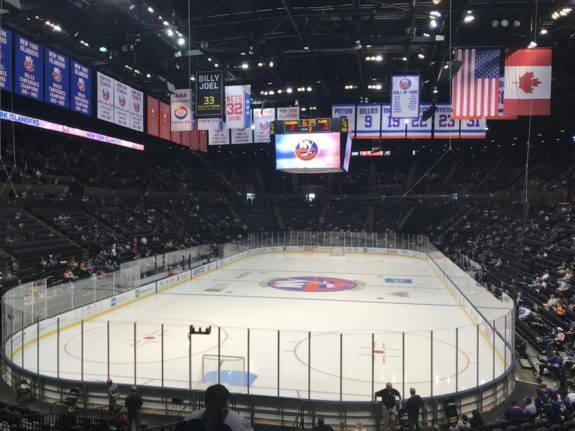 There’s an indescribable energy throughout the arena, one we all witnessed when John Tavares returned in February, that fans know can lift this team and the players look forward to when they step on the ice in Nassau. The Islanders are in good position to win their second playoff series since 1993, but they’ll watch it slip away quickly if they don’t capitalize on their opportunity.